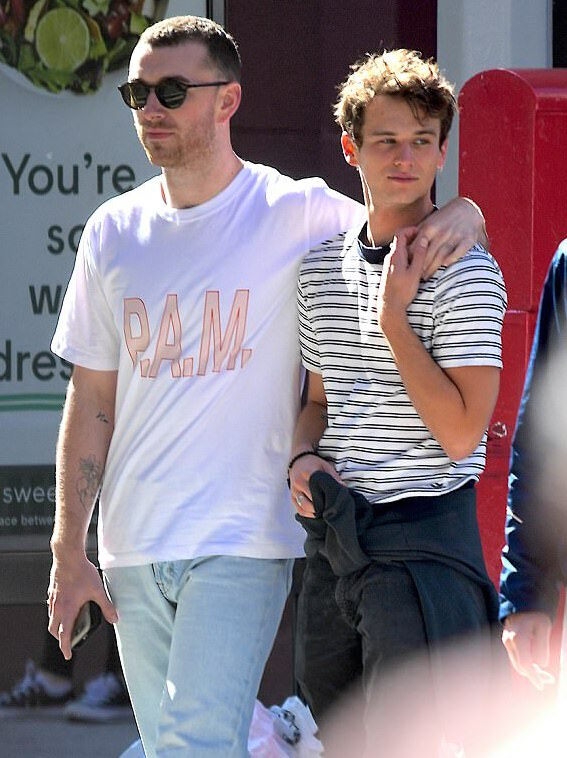 Too Good At Goodbyes singer Sam Smith has a new boyfriend. 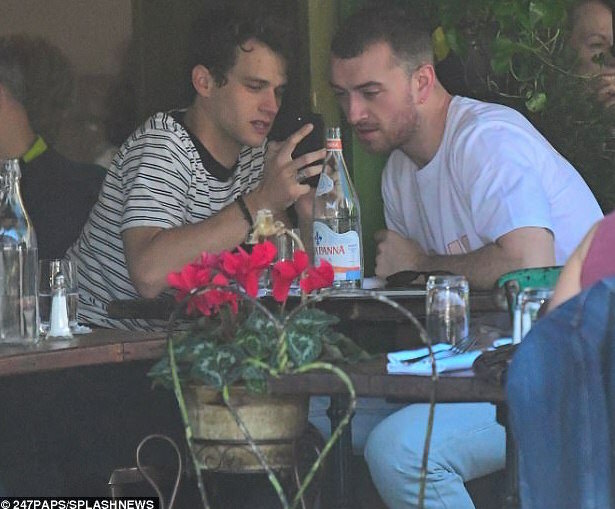 The singer confirmed he is dating actor Brandon Flynn after they were spotted kissing and holding hands as they strolled together in New York on Sunday. According to People, Sam and the Thirteen Reasons Why star were at Catch NYC with a few friends for dinner . An onlooker told the publication that the lovers cozied up to each other, before heading to the rooftop bar for drinks and dancing. Before now, the two have been liking each other's post on Instagram, sparking rumours that they were dating. Sam Smith has been romantically linked to at least two models in recent times. In 2016 he was in a brief relationship with Jay Camilleri while in 2014 he dated Jonathan Zeizel. Smith credited Zeigel at the 2015 Grammys, when he won four Grammys for Stay With Me, a song he wrote after their breakup. While receiving one of the awards, he thanked him for breaking his heart and inspiring the award winning song. I want to thank the man who this record is about, who I fell in love with last year. Thank you so much for breaking my heart because you got me four Grammys, he said. I've never had a boyfriend so I don't really know any different, which I think is very lucky actually, 'I'm still learning on what's right and what's normal in dates,' the Too Good at Goodbyes singer added.